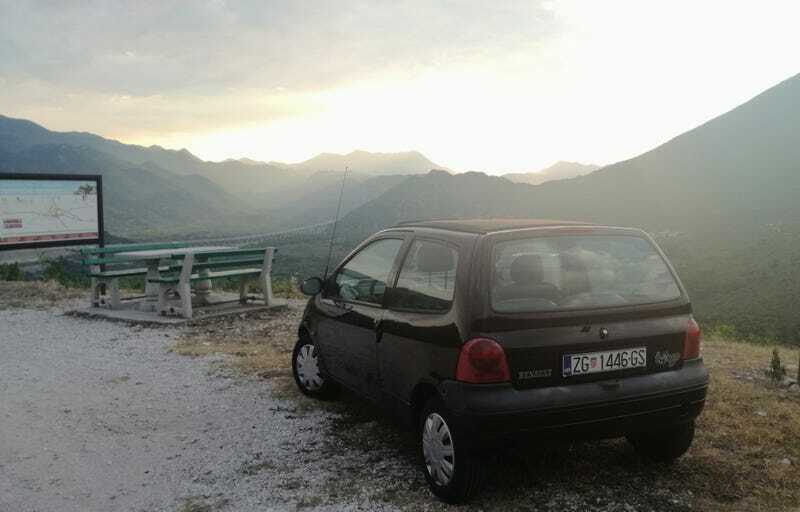 The twingo made the long trip to Dubrovnik without issues. Très bien! It’s pretty slow uphill and having good momentum makes a huge difference. But it doesn’t use any gas whatsoever. I love it. That is all, move along.